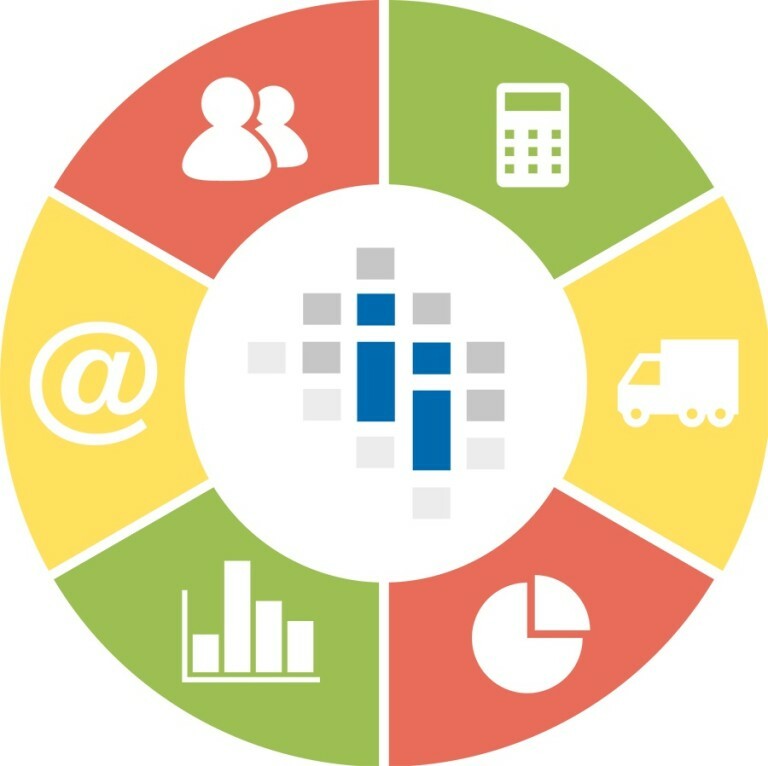 GOOMI® is an integrated ERP solution designed to simplify the way you run your business. From general ledger and banking activities to purchase, sales, and inventory operations, GOOMI® provides all of the functions needed to gain greater control over your company and succeed in today’s competitive business environment. Stay competitive And Drive Growth. A Comprehensive Business Management Solution.